Come experience The Legendary Napa Valley — where world-class wines, friendly faces, historic surroundings, miles of nature preserves, and a spirit of wellness set a slower pace, inviting you to relax, savor, and restore. Our farm-to-table culinary scene will delight you, with more Michelin stars per capita than any other wine region in the world. You’ll receive a warm welcome in our winery tasting rooms, where you’ll feel a rush of excitement on your palate when you sample our legendary wines. A vibrant art, live music and performance community will scratch your cultural itch. And our healing hot-spring waters, crisp-clean air and luxurious spa resorts will renew you. You’ll want to stay a little longer. 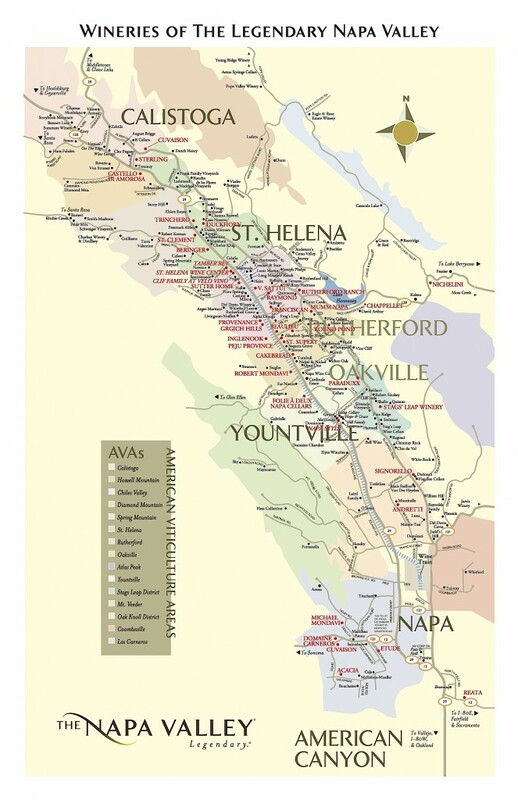 Let Visit Napa Valley help you plan your next Napa Valley visit!